As City employees, we have an obligation to lead by example through reducing, reusing and recycling the wastes that we produce. It also includes supporting sustainable businesses, such as those that sell recycled-content products. As you move through your workday, serving our citizens and other City employees, consider ways for you to easily incorporate the things listed below into your everyday activities. Need recycling bins for your office? We can help! Simply fill out the request form to get desk side recycling bins for you and your coworkers. Think beyond paper! You can now mix all recyclables in the same recycling bin. So, be sure to recycle all bottles and cans, cardboard and paper. Be sure accepted materials signage is posted on or near all recycling bins and share a copy with all employees (e.g. send an electronic copy via email or print copies and share). Put a recycling bin next to the copy machine to recycle all paper items. Paper, cardboard, envelopes/windowed envelopes, folders, sticky notes, etc…staples are ok! Breakrooms and kitchens need recycling bins too! When it’s lunch or snack time remember to recycle food and beverage bottles, containers, cartons and cans. Place plastic lids back on empty bottles and cartons then recycle. Keep all recyclables loose, clean and dry. Always flatten your cardboard. Cleaning out those storage areas? If you need to purge a large amount of paper, metal or other material, let us help you find recycling options to keep that stuff out of the trash. Fill out a Surplus Declaration Form and send to the Comptroller’s Office. Group similar items together and use separate forms for different items for easy of processing. Electronics. 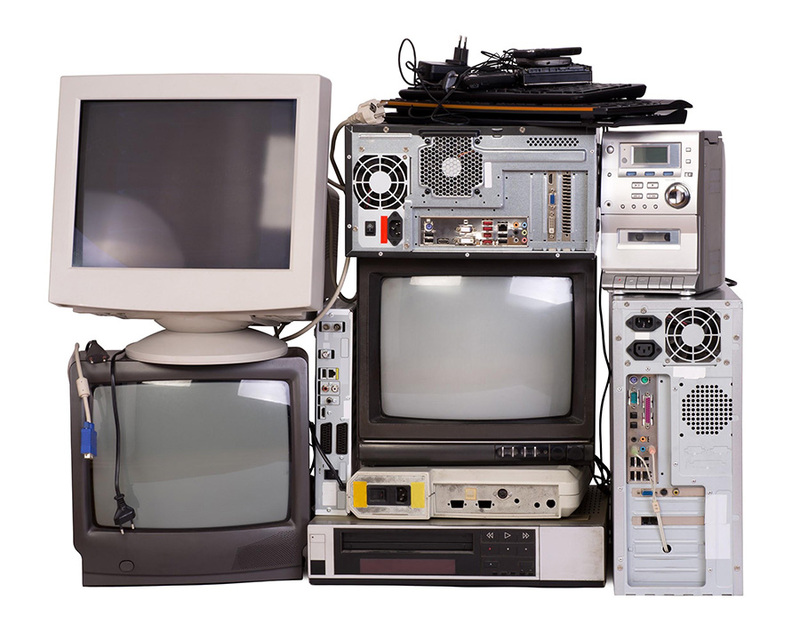 Almost anything with a cord, including computers, phones, fax machines and even ink and toner cartridges and rechargeable batteries can be recycled through the City’s contract for electronics recycling. Paper Shredding. Confidential document shredding services are available for City offices for ongoing or one-time shredding needs. Light Bulbs. Be sure to recycle burned out light bulbs, lamps and ballasts. Scrap Metal. Steel, copper, brass and aluminum scrap should always be recycled. Contact the City’s Supply Division for more information about these contracts. Submit details (and photographs) of your surplus office supplies and equipment to community@stlouis-mo.gov so your items can be included in the City’s Community email. Employees in other City departments may have a need for what you’re throwing away. The City’s Animal Care and Control Shelter webpage has a list of items they can always use, including blankets and towels, newspaper, cardboard boxes and other items your office may be getting rid of. The City’s Fire Department may be interested in your wood pallets. They burn them during training exercises for the firefighters. Recycling right is important to reducing our City’s waste! Let us know if you need recycling bins or educational materials for your office and/or would like the recycling team to come speak to you and your co-workers. Yes, please help us recycle right! Reducing the amount of waste we generate is our highest priority, because then we avoid consuming resources and producing pollution. Here are some tips to help you reduce. Purchase or use only the amount you need. Purchase only when you need it. Think before you print! Do you really need to print that document, e-mail or web page? You may be able to read it just as well while it’s on your computer screen. It can just as easily be saved to your electronic files. To distribute information, email it instead of printing, photocopying or faxing. Offer citizens the alternative of receiving their bills, statements, letters, reports, newsletters, etc. electronically instead of by hard copy. Use central bulletin boards to post flyers. 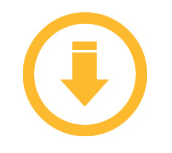 Create electronic versions of documents and publications by scanning them, then recycle the hard copy. If you absolutely must print or photocopy, choose just a selection of information to print or photocopy. Be sure to set your margins to the smallest setting your printer will allow. Use the “print view” feature to see what you’re printing before you print. Only print the pages you need. Update outgoing and incoming mailing lists, to reduce undeliverable or duplicate mailings. Make your document (e.g. memos, reports, brochures) margins smaller and you’ll consume less paper. To reduce food waste, pay attention to expiration dates (e.g., place food with upcoming expiration dates towards the front of the shelf or storage area), store it at the appropriate temperature and moisture level (e.g. dry place, refrigerator, freezer) and prepare it properly (e.g. heating, cooling). Excess food (e.g. bread, pasta, cookies) can be donated to local shelters or food pantries. Leftover food can be incorporated into new dishes (e.g. bread into croutons, rice into fried rice). Before making purchases, check with coworkers in your work area, section, office, division, department or agency; other employees may be able to use or may be getting ready to purchase what you already have. Broadcast an e-mail to all employees; another section, office, division, department or agency may need what you have available. Surplus out your materials through the Supply Division or your Supply Officer; this could help the City earn money on those items or at least avoid disposal costs. 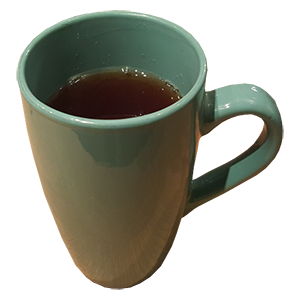 Water, coffee, juice and other beverages may taste better from reusable mugs, particularly ceramic (rather than disposable plastic or paper cups). Meals and snacks can feel and taste better from reusable plates, bowls and utensils, particularly ceramic or metal (compared with disposable plastic or paper products). Print or photocopy on any unused sides of paper. Designate a spot in your office for collecting paper that has only been printed on one side. Urge your suppliers to reuse totes and pallets when delivering products to you. It could save you and them money (e.g. reduced supply costs by not repeatedly purchasing totes or pallets, avoided disposal costs because they’re reused). Use rechargeable batteries on all battery-operated devices. Rechargeable batteries are easy to recycle at the end of their useful life.